The January Kit reveal is just around the corner! Today on the blog, the Studio Calico Creative Team is offering a sneak peek of all the beautiful supplies and products that can be found in the kits. Check it out below. Begin the year with a fresh start. Our January kits offer a breath of fresh air and a blank-page outlook with soft, muted colors, pops of bold fun, and gold accents. 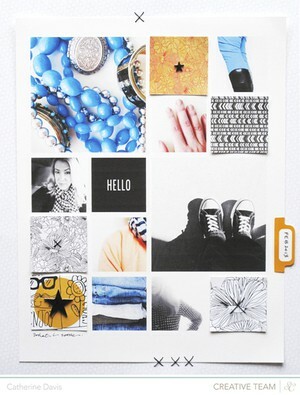 Get a sneak peek of the gorgeous Fresh Start Documenter Kit on Jen's latest pocket page spread. We love how she put January's embellishments to work this month. 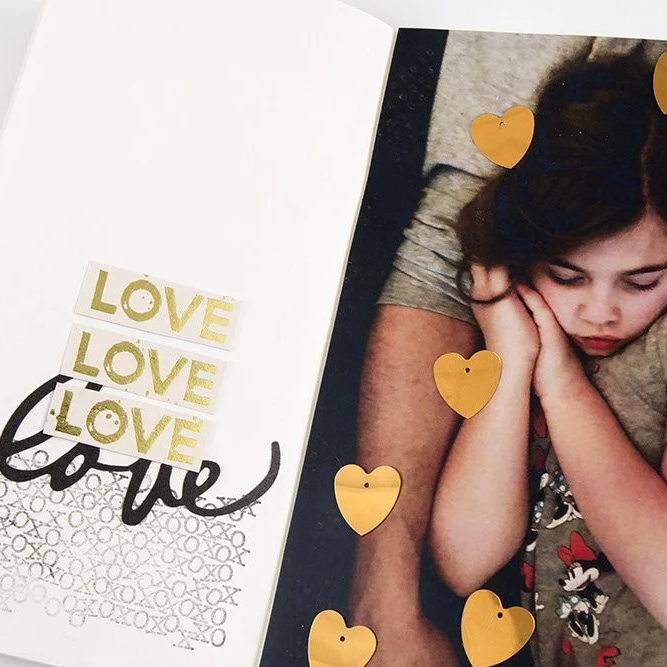 Get a glimpse of January's Documenter Kit on Sarah's fun spread. We love her bright colors! Here's another look at the Fresh Start Documenter Kit in action on Barbara's fun spread. Those sweet elements bring the whole page together! This new beginning can be whatever you choose to make it. Record whatever comes next with the perfect kit to match. Catch a peek of the Fresh Start TN Kit on Heba's fun project. We can't wait to see the rest of her spread! See January's TN Kit in action Jen's sweet and colorful pages. This kit is great for recording all your favorite moments! 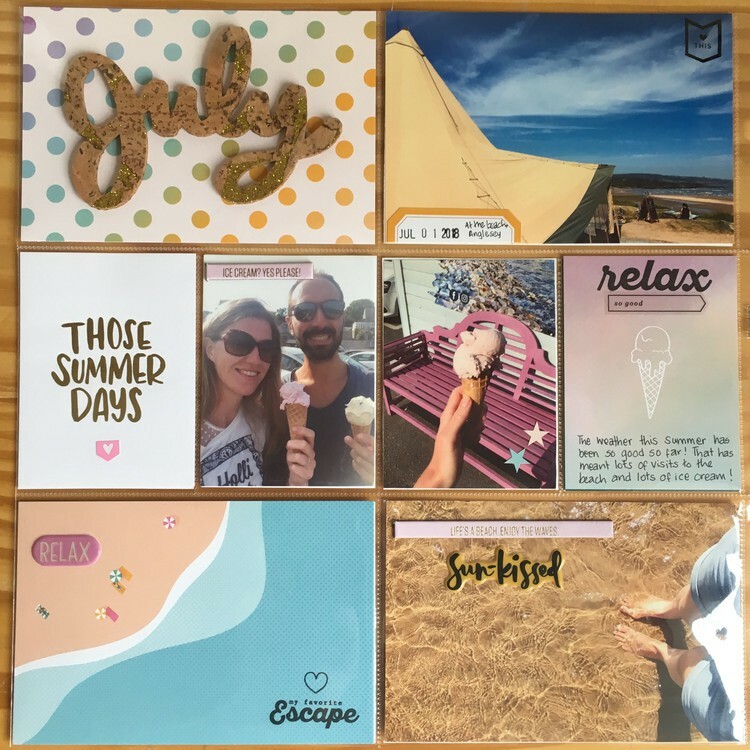 Look at one more sneak peek of the Fresh Start Kit on Ashley's spread. We love how she used those stamps! This month's stamp set, On the Shelf, was designed by France Wisniewski of Bananafish Studio. Perfect for the bookworm, this set features a collection of stamps dedicated to your favorite pastime! Embellish pages documenting your latest reads or keep track of your favorites with the book review stamp. And don't miss the large script Books stamp—perfect for creating a big, bold title! Whether you add these stamps to your traveler's notebook or highlight your favorite hobby on a scrapbook layout, this stamp set is one you'll reach for time and time again! This set is perfect for documenting your favorite reads! Check out a sneak peek of this set on Barbara's sweet notebook spread. This was a fun and awe inspiring sneak peek! What a great way to kick off 2019! I too am digging these new elements! Thanks for the share!